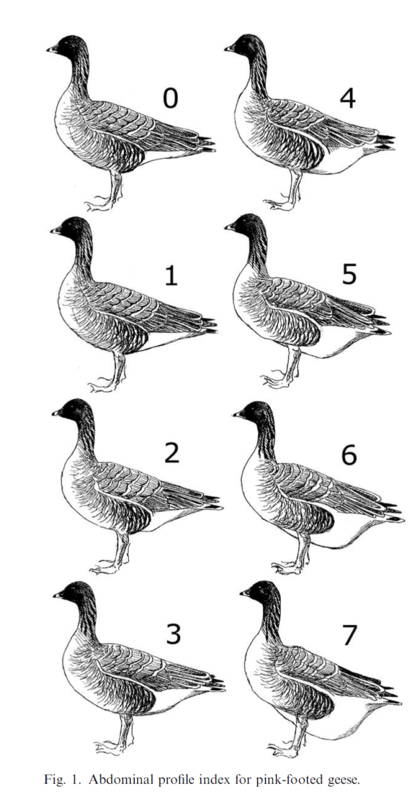 Its results indicated that body condition of geese were negatively affected in the days immediately succeeding capture, but that only a minor effect persisted on a seasonal scale. The study found no support for a long-term effect of neckbands on the body mass of individual birds and the long-term effects are expected to be minor. Nevertheless the capture and handling event might be the cause of a temporary decline in body condition. In addition, neckbands might still influence important life-history traits such as reproduction and survival by means of, e.g., altering social interactions, increasing predation or interfering with mate acquisition. The study is described in an article published in the Journal of Ornithology and is available on-line.